I always thought that arthritis was something that only old people get. That was until I started suffering from the condition myself. Throughout middle and high school I always struggled with pain in my right thumb after writing essays. I remember going to many different school nurses and them always telling me the same thing, that the thumb ache was just me pressing down too hard on the pen. During college, when I was also working a desk job, my thumb ache increased and soon enough I was suffering from cramping, immobility, swelling, and a constant heavy feeling around my joint. I soon learned that I indeed had basal thumb arthritis, at 22, yay! Surprisingly I’m not alone and it is being reported that more and more young people are suffering from this issue, largely among texters, game players, and computer users. It has been reported that a total of 52.5 million people in the U.S., 294,000 of them being children, have arthritis. The good news is that although it still has its days now and again, my annoying thumb can be controlled. Essential oils, supplements, various therapies and physical support have been hugely helpful for me. I’m not a doctor, so I’m not going to sit here and tell you what supplements to take, or how to put a splint on, etc, etc. However I am an essential oils coach so I can help a little in that area. 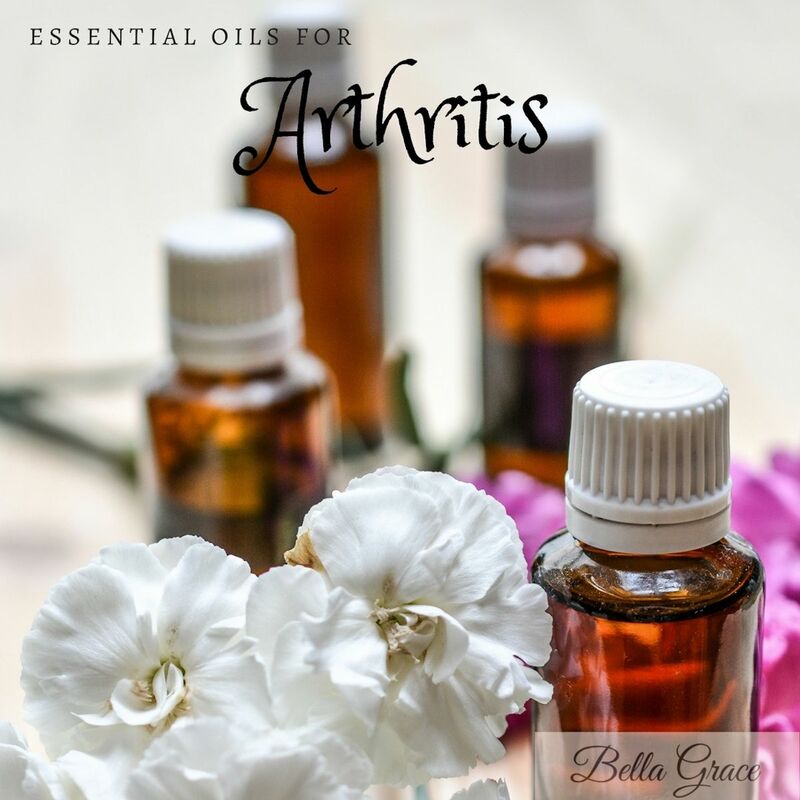 Essential oils may not only relieve pain but also improve mood and overall health at the same time. Ginger: Shown to reduce the number of prostaglandins in the body which are compounds associated with pain. A 2013 study concluded that ginger oil possesses antioxidant activity as well as significant inflammation-cooling and pain-reducing properties. Frankincense: Cools inflammation and helps improve circulation. Peppermint: Acts as a natural analgesic and muscle relaxant that helps soothe joint discomfort. In a roller bottle, add 3-5 drops of each oil and fill the remainder with a carrier oil. Run a warm bath, add 2 cups of Epsom salt, 10 drops of peppermint oils, 10 drops of frankincense oil, 5 drops of ginger oil.